Juvéderm® is the number one patient requested hyaluronic acid (HA) facial filler on the market. Its popularity is due to its ability to deliver outstanding results and the fact that it comes from Allergan, the maker of Botox®. Annapolis Plastic Surgery is proud to offer the Juvéderm suite of products including Juvéderm XC and the new Juvéderm Voluma™. With these products, Dr. Bryan Ambro helps you achieve fuller, younger looking skin without surgery. Hyaluronic acid is a naturally occurring substance that helps skin retain its fullness and elasticity. As we age, HA in our skin decreases, causing the skin to droop, sag and wrinkle. Juvéderm facial fillers help to restore skin’s fullness by adding HA. The Juvéderm® formula is non animal-based and has very low risk of allergic reaction or rejection. Juvéderm is primarily used to minimize wrinkles around the nose and mouth. A single treatment can last up to one year or more. Juvéderm is the only FDA approved FDA filler proven safe and effective for persons of color with no increased risk for hyperpigmentation or hypertrophic scarring. 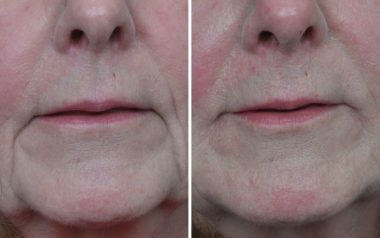 Volbella is tailored to add subtle volume to the lips and smooth the appearance of vertical lip lines. Its effectiveness has been proven time and time again, delivering real results that last up to 1 year. Write your story without parentheses. Over time, your skin loses elasticity, which contributes to moderate to severe parentheses lines and wrinkles around the nose and mouth. While serums and creams work on the skin’s surface, JUVÉDERM® XC and JUVÉDERM VOLLURE™ XC add volume to smooth these lines and folds, to help give you the subtle, long-lasting results you want. Vollure softens moderate to severe parentheses lines and wrinkles by adding volume to the lines and wrinkles around your nose and mouth to produce subtle and long-lasting results for up to 18 months. Subtle lift that lasts. Winner of 2014, “Allure Best of Beauty Breakthrough Award.” Wrinkles and lines aren’t the only signs of aging. Over time, the cheeks flatten, and the skin may begin to sag. This is caused by a natural loss of volume in the cheek area, or what the experts call age-related midface volume loss. Juvéderm Voluma™ XC is the first and only facial filler that is specifically designed to restore volume, and lift and contour the cheek area. 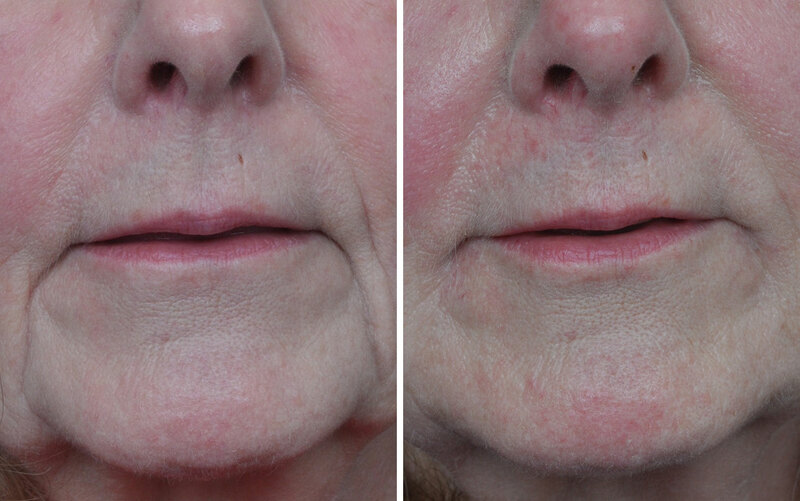 It is also one of the longest lasting facial fillers, delivering results that last up to two years. Voluma has a thicker formula and is injected deeply in the face for more lifted, firmer cheek area.